Click the Photo to have a look! 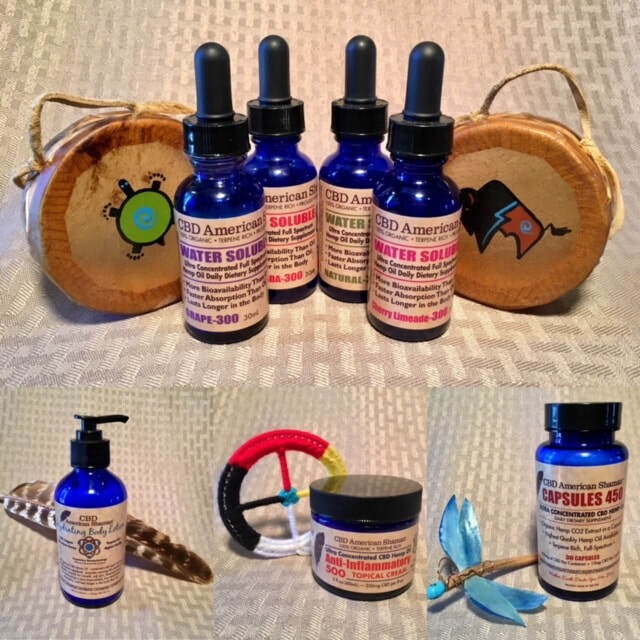 Through the referrall partnership of John Two-Hawks and the company CBD American Shaman you can now get the number 1 CBD products in the world right here, and have them shipped to your front door! The image above is merely a sample of all the products offered. Just CLICK HERE to have a look!